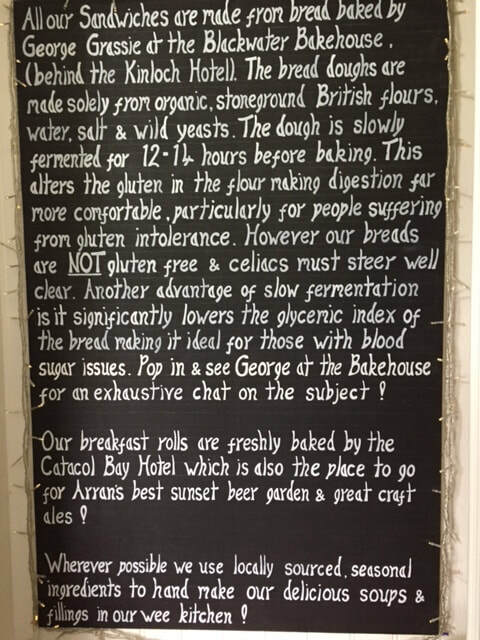 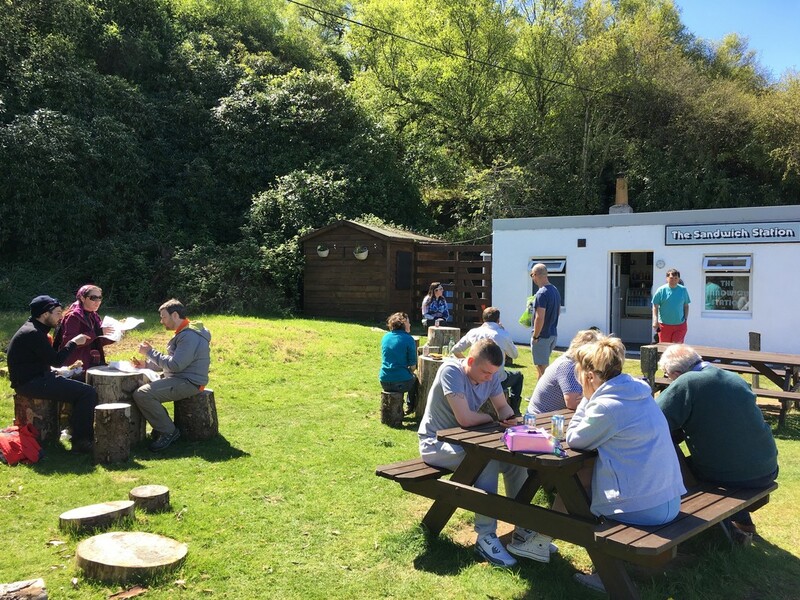 We woke up one day and wondered why nobody in Lochranza could get an amazing sandwich...The rest is history. 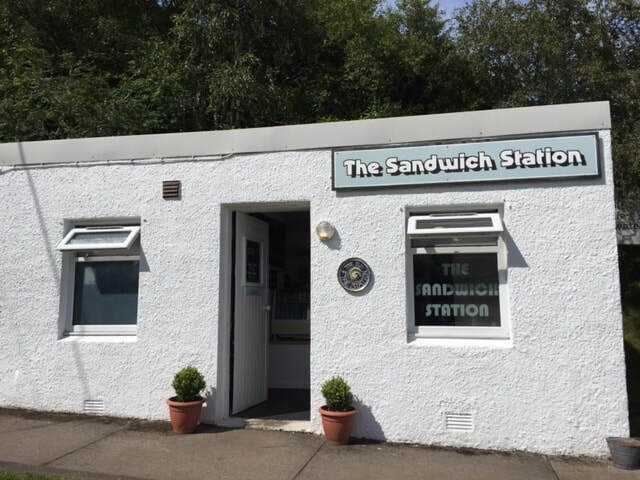 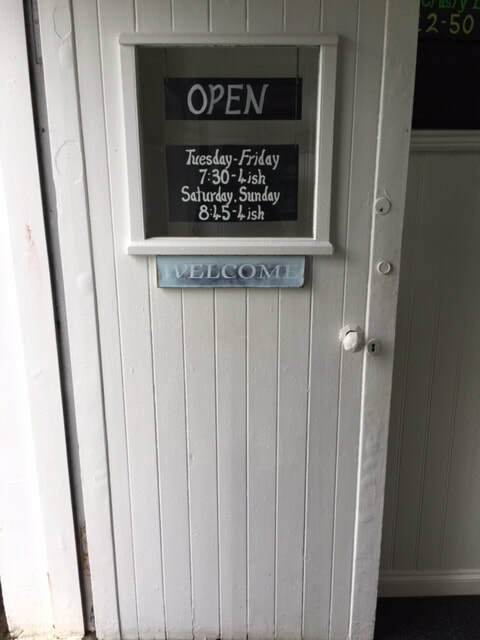 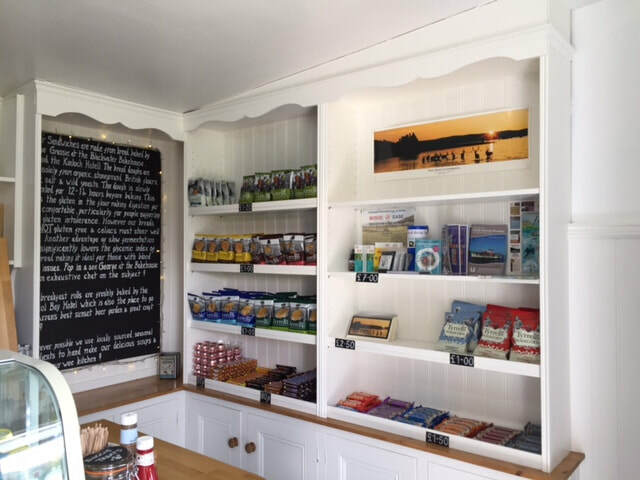 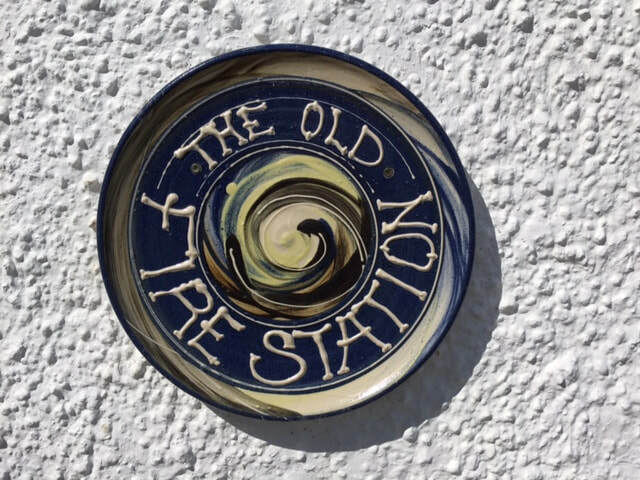 Located in the old fire station in Lochranza, the best sandwich you have ever had is waiting. 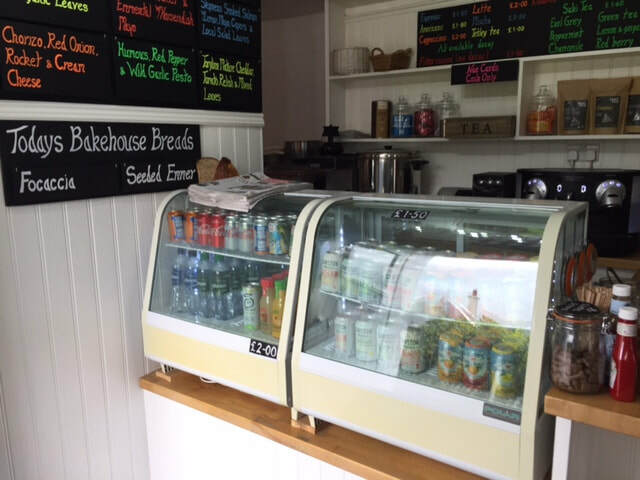 We have a fine selection of natures tables and chairs to enjoy your amazing sandwich.